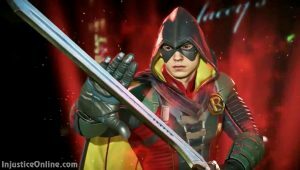 In Injustice 2 Damian Wayne will hang up his Nightwing mantle and go back to Robin. His martial arts skills and visuals are much improved and the character performs some breath taking acrobatic moves. 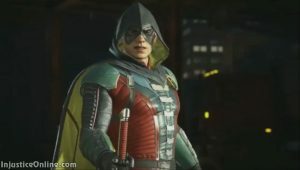 In case you have missed the Watchtower Stream, you can read our Injustice 2 Watchtower Stream Live Report. What do you think of Robin? Tell us in the comments below.